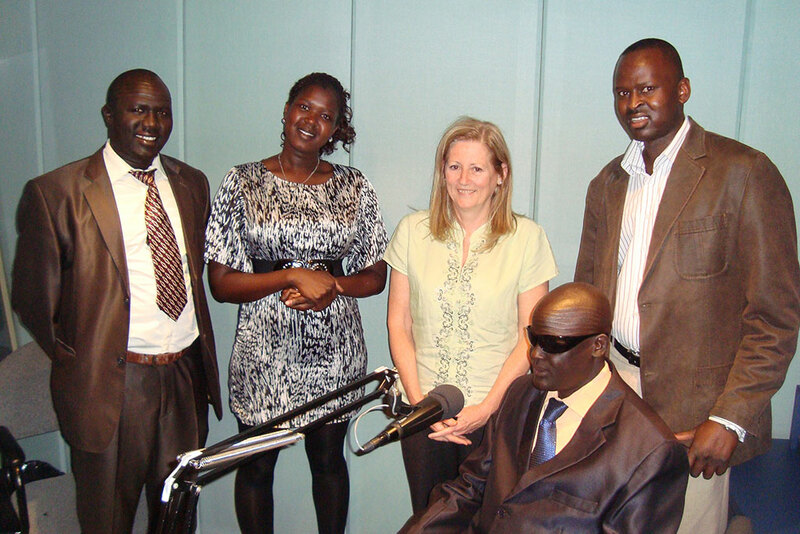 The Radio Program’s aim is to bring youth and children’s programs to the community on air by young people themselves. This is an innovative way of encouraging young people to reach their potential with a view of reducing isolation and stress amongst themselves so that they can focus fully in their studies or work. Also they can express themselves in their own ways, which will help them in developing broadcasting skills and leadership skills. What is more, they will learn the importance of a sense of community when broadcasting the music, sports and other topics on air every week. Also they will be able to see the essential role of volunteering for the community, when receiving appreciation calls and letters for what they are doing. The program provides useful information for listeners and goes to air on 3ZZZ on Tuesdays and Fridays.